In keeping with today's rustic and industrial trends, this stunning, solid spruce chest features a weathered gray finish with subtle accents of wirebrush distressing and burnishing. Adding to the dynamic modern look are hammered zinc brackets and cup pulls for the five clothing and accessory drawers. Top drawer features a drawer divider for easier organization. 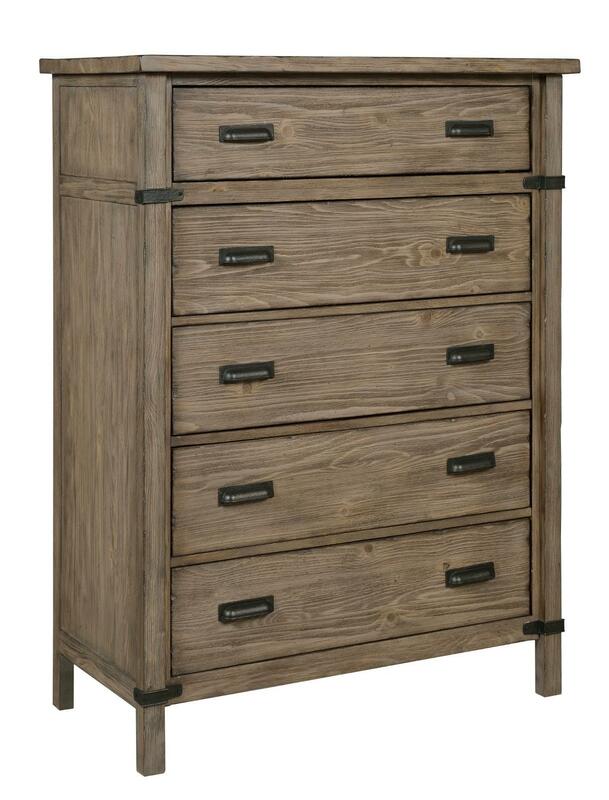 The Foundry Rustic Weathered Gray Drawer Chest by Kincaid Furniture at Northeast Factory Direct in the Cleveland, Eastlake, Westlake, Mentor, Medina, Macedonia, Ohio area. Product availability may vary. Contact us for the most current availability on this product. Drawer Suspension Drawers use a Sikai undermount and feature soft-close, self-closing drawers for optimum, long lasting performance of your furniture. Rustic and Industrial furniture, with weathered finishes and distressing details like burnishing, overflow with character. 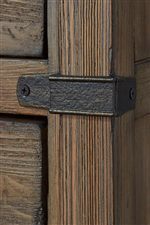 Foundry is a great example of this fashion-forward style with its construction from solid Norwegian Spruce and a wirebrushed Driftwood finish. Making this collection even more desirable are a host of function and convenience features to make your furniture that much easier to enjoy. Side tables and nightstands include built-in charging stations for your phones and devices, and storage pieces feature adjustable shelving to better fit your stuff. Even the bed centerpiece is available with handy storage in the footboard. 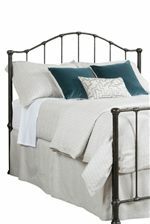 There's so much to love about the Foundry collection, its sure to be a hit for homes all across the country. The Foundry collection is a great option if you are looking for Relaxed Vintage Contemporary furniture in the Cleveland, Eastlake, Westlake, Mentor, Medina, Macedonia, Ohio area. 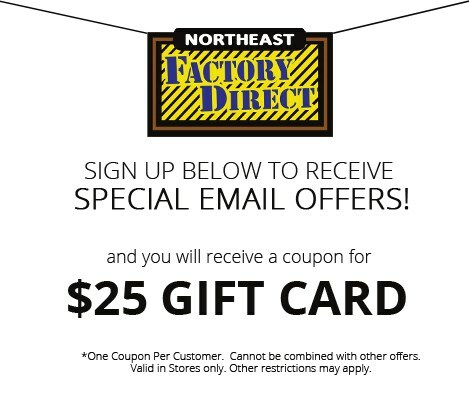 Browse other items in the Foundry collection from Northeast Factory Direct in the Cleveland, Eastlake, Westlake, Mentor, Medina, Macedonia, Ohio area.